Snapshot Serengeti’s first scientific publication — today! Champagne corks will be popping tonight. Snapshot Serengeti’s first peer reviewed scientific publication comes out today in Nature’s Scientific Data journal. Please give yourselves a round of applause, because we’d never have been able to do this without you. The paper is a “data descriptor” instead of a traditional research article, meaning that we describe the detailed methods that led to the Snapshot Serengeti consensus dataset. In addition to describing all the excrutiating details of how we set the cameras in the field, we talk about the design of Snapshot Serengeti, setting retirement rules and aggregation algorithms to combine all of our answers into a single expert-quality dataset. We don’t talk about the cool ecological results just yet (those are still only published in my dissertation), but we do talk about all the cool things we hope the dataset will lead to. The dataset is publicly available here. Anyone can use it — to ask ecological questions about Serengeti species, evaluate better aggregation algorithms for citizen science research, or — we get this a lot — use the images plus consensus data to train and test better computer recognition algorithms. Feel free to download the dataset and explore the data on your own. We’d love to hear what you find! Great work everybody! Looking forward to the next season! 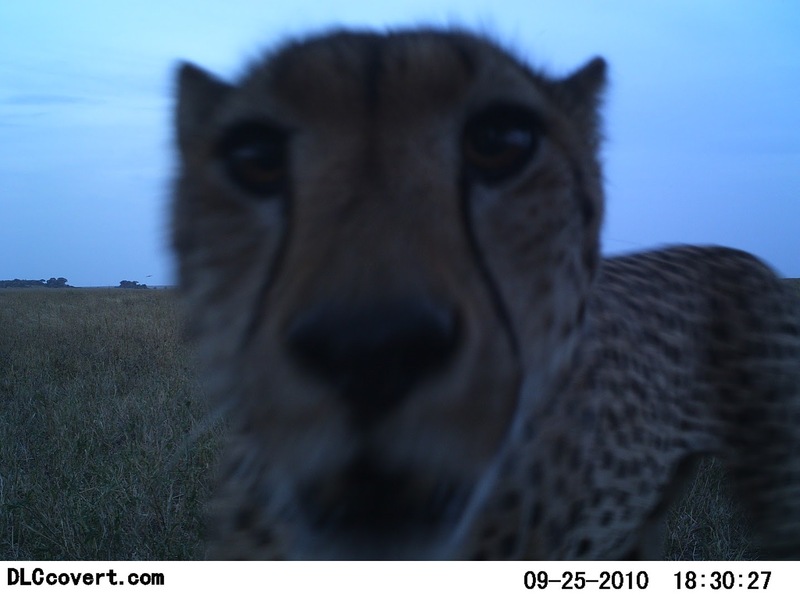 Snapshot Serengeti really is my favorite zooniverse project.